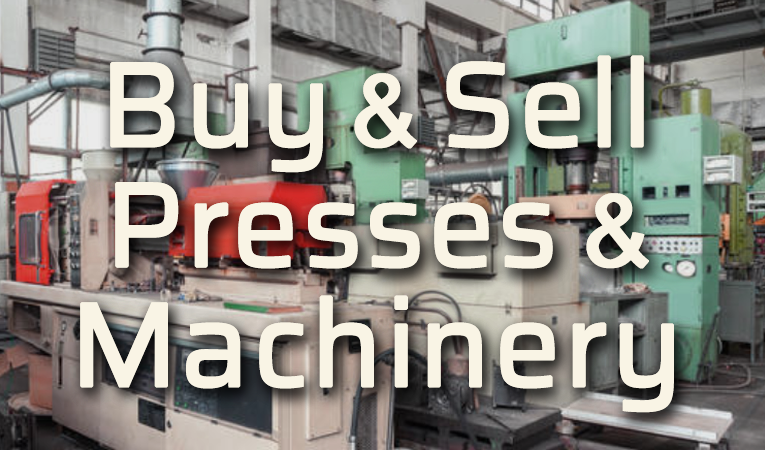 Detroit Process Machinery is your resource for used machinery and equipment for the processing of Powdered Metals, Ceramics, Ferrites, Carbides, Hard Metals, Carbons, Teflons, Nanomaterials, Pharmaceuticals, Adhesives, Sealants, Paints and other chemicals. 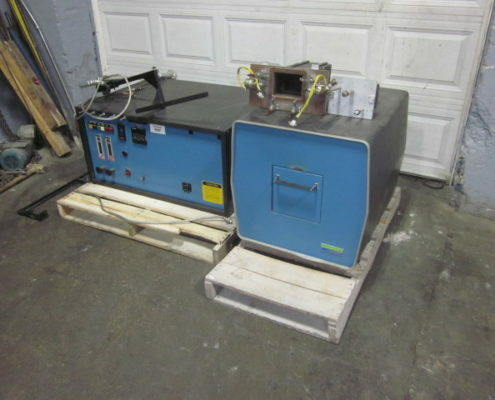 Detroit Process Machinery buys, sells, and liquidates Powder Compacting Presses, Powder Presses, Tablet Presses, Rotary Presses, Piston Extruders, Extrusion Presses, Isostatic Presses, Hydrostatic Presses, Blenders, Mixers, Attritors, Media Mills, Paint Mills, Spray Dryers, Pulverizers, Crushers, Granulators, Pebble Mills, Ball Mills, Screeners, High Temperature Furnaces and a wide variety of related process equipment. 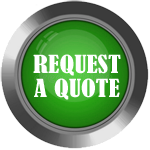 We invite you to contact us by phone or email so we may work with you on your used equipment needs or to provide assistance with your surplus equipment salvage program. 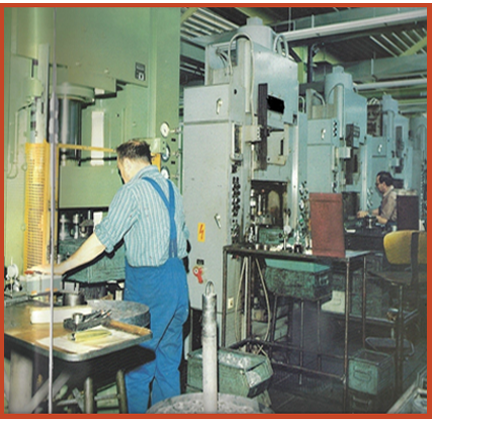 Detroit Process Machinery is just a call or click away. Please explore our informative website. No time to sit around....always moving! 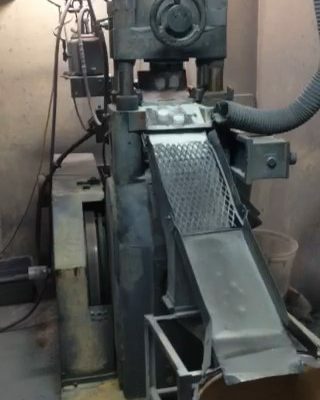 https://www.detroitprocessmachinery.com/wp-content/uploads/2018/04/DPM-21291.jpg 568 320 Detroit Process Machinery https://www.detroitprocessmachinery.com/wp-content/uploads/2018/01/used-machinery-sales.png Detroit Process Machinery2018-05-01 22:33:032018-05-01 22:33:03No time to sit around....always moving!